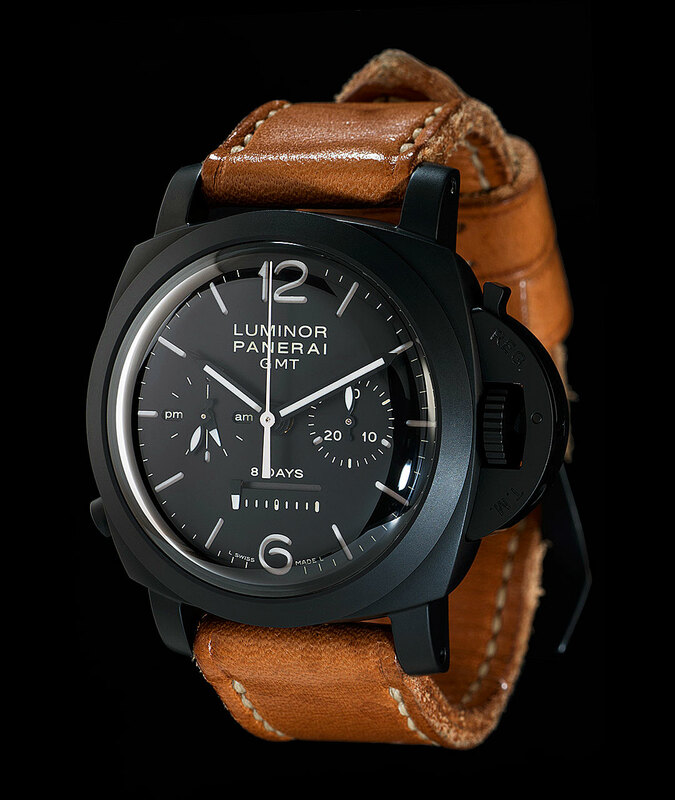 The photos below show one of the rarest Luminor Panerai watches ever made. 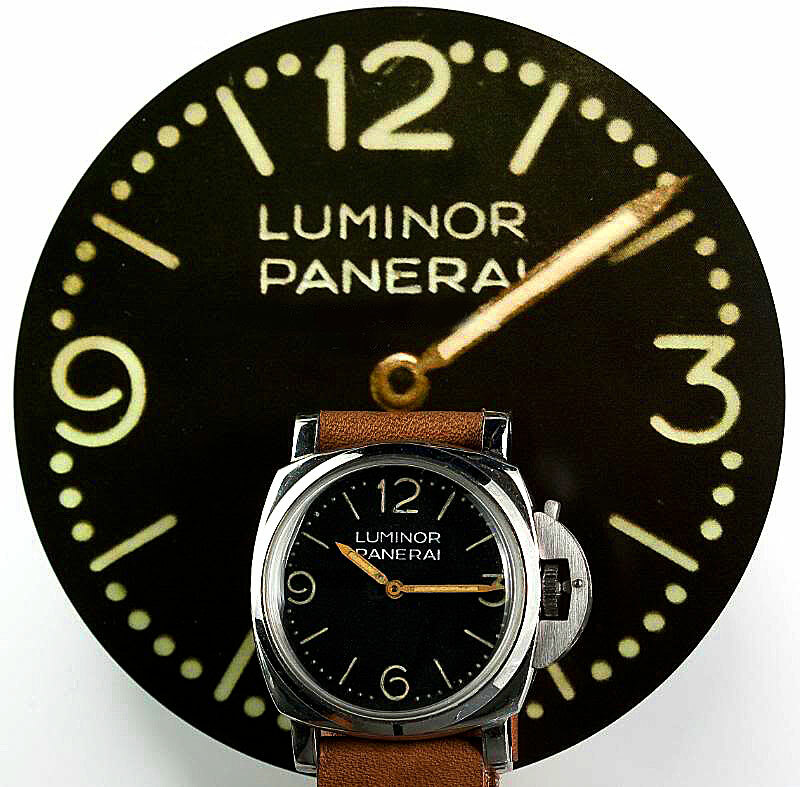 This is a standard vintage Luminor Panerai Reference 6152/1 made in 1952, which was made with a unique prototype dial. The dial has complete second markers that run around the entire dial. 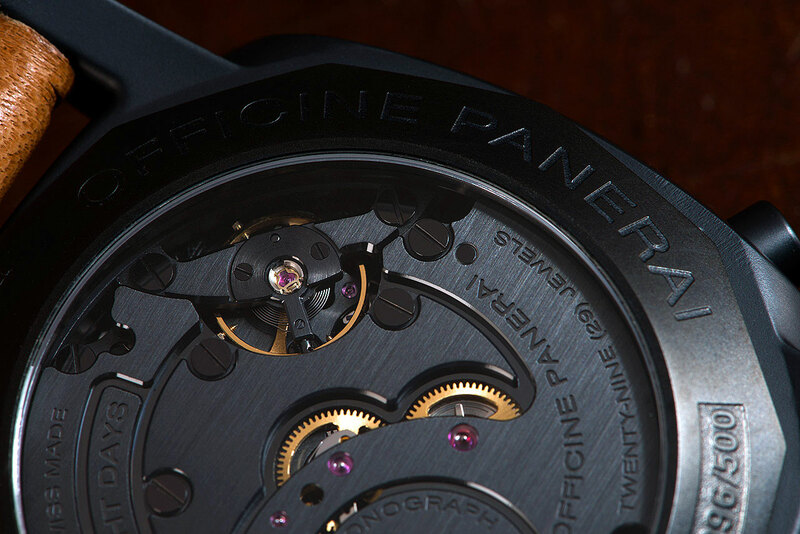 Of course, the detail that makes this watch look so unusual, are all of the small circular second marker, which have never appeared on a base Panerai dial. In other words, just to be crystal clear, this vintage model typically had an identical dial, without the small round minute markers between the 12, 3, 6, 9, and baton 5 minute baton markers. This first photo was taken by Luciano Cipullo, and it appears in his amazing Panerai book. 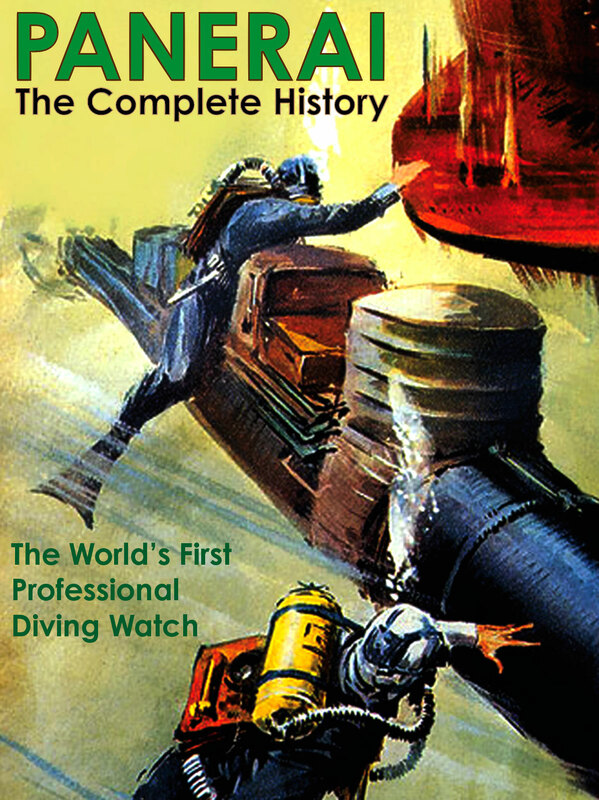 To the best of my knowledge this is a unique piece, which is still owned today by the Panerai family. 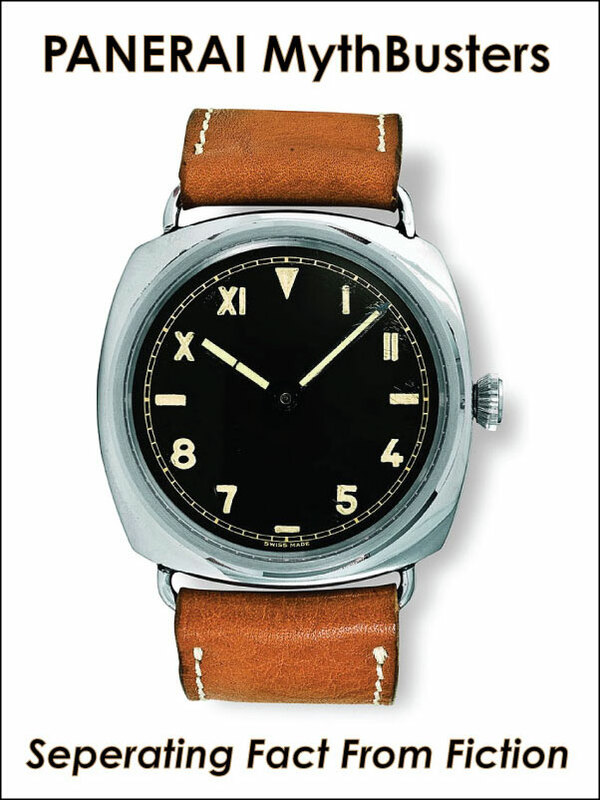 It never ceases to amaze me, how much Panerai experimented with design, and it is equally amazing how many ultra-rare examples of vintage Panerai watches have been documented. 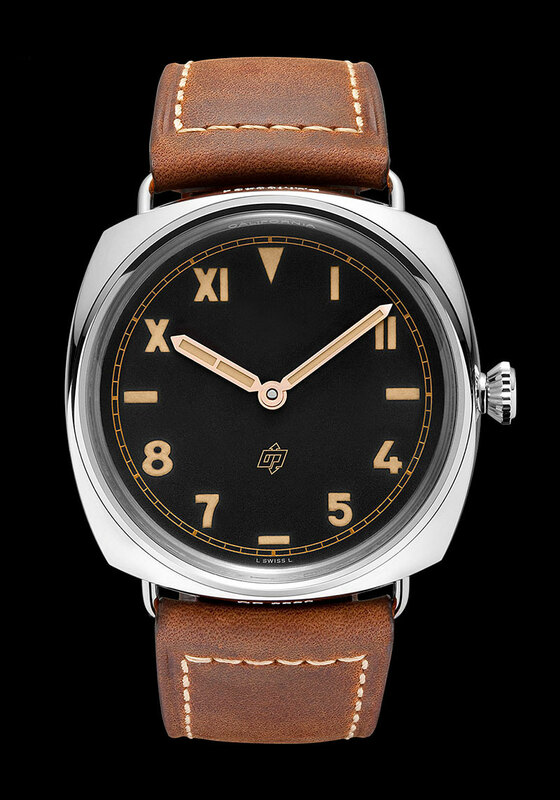 I believe this is something Panerai and Rolex have in common, is that they both experimented like crazy, and often times the watches that never made it into production are even more fascinating than the ones that were produced. 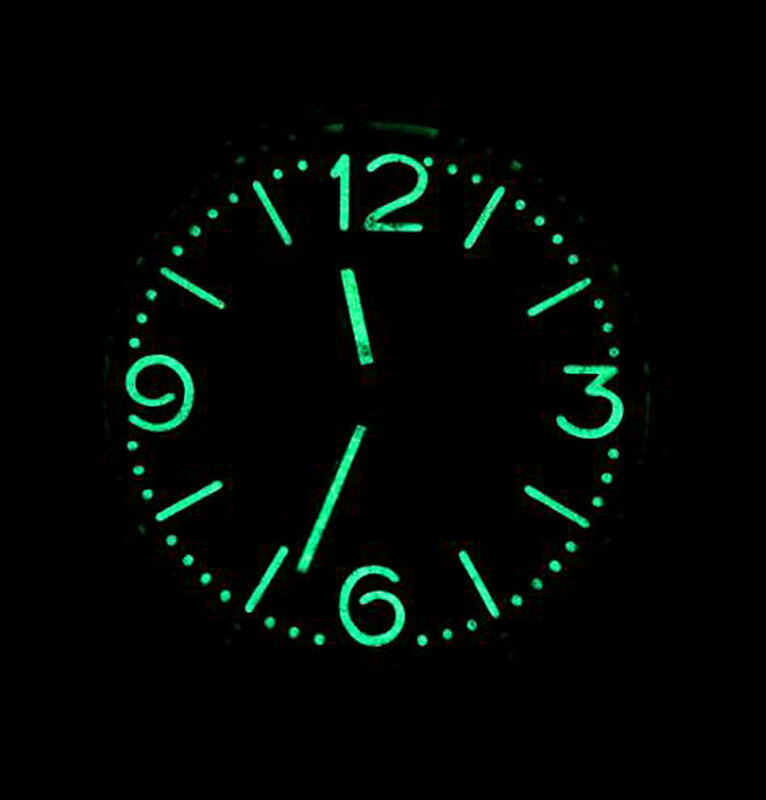 The photo below shows the lume pattern of this unique Luminor Panerai that was made in the early 1950s, and as we see, its Lume is still glowing strong! Panerai recently introduced a significant update to the PAM424, which turned it from a date model to a Base Model, and it looks great! 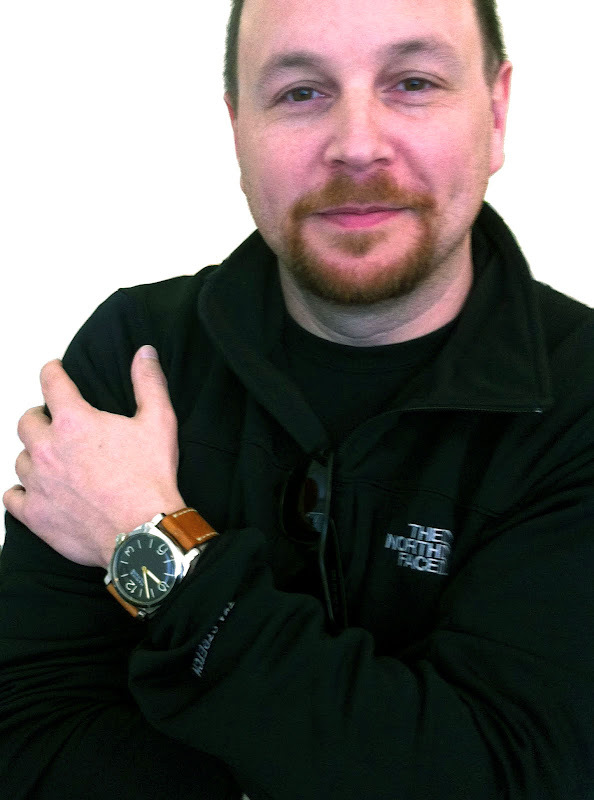 You can learn much more about this story by checking out the story I wrote about 5 weeks ago that details the difference between the new and old versions of the PAM424. The photos below are the first high-resolution versions that show the new PAM 424. Just another day at the beach for this Paneristi. 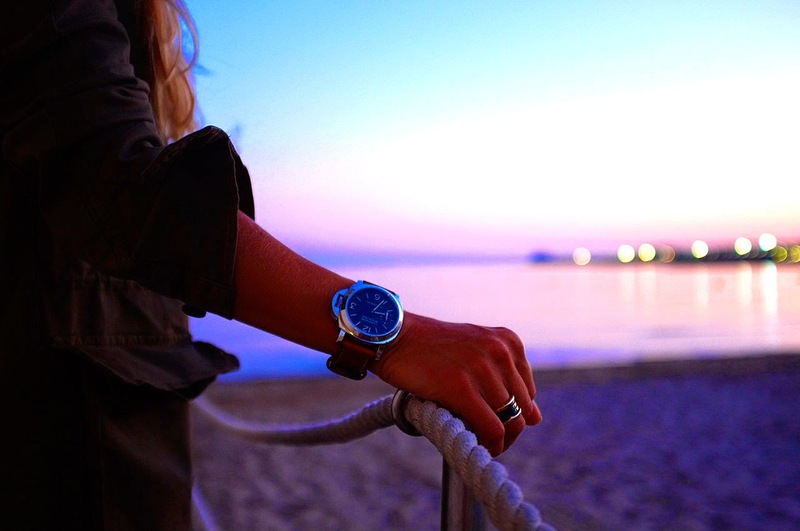 What could be more romantic than watching the sun set with the one you adore–The PAM111!!!! This Luminor Marina keeps this gal's wrist nice and warm with its larger 44MM case. The PAM111 will help you count down the seconds with the subdial at 9 o'clock, as the sun drops slowly behind the calming ocean. 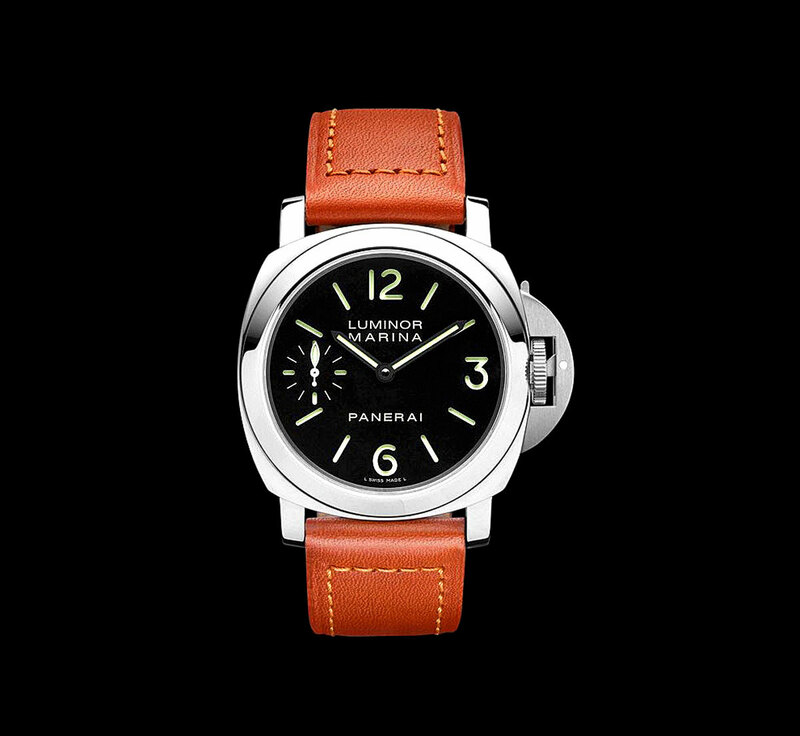 Just incase you would like a better look at her face (PAM111), I included a shot of the gorgeous Luminor Marina. 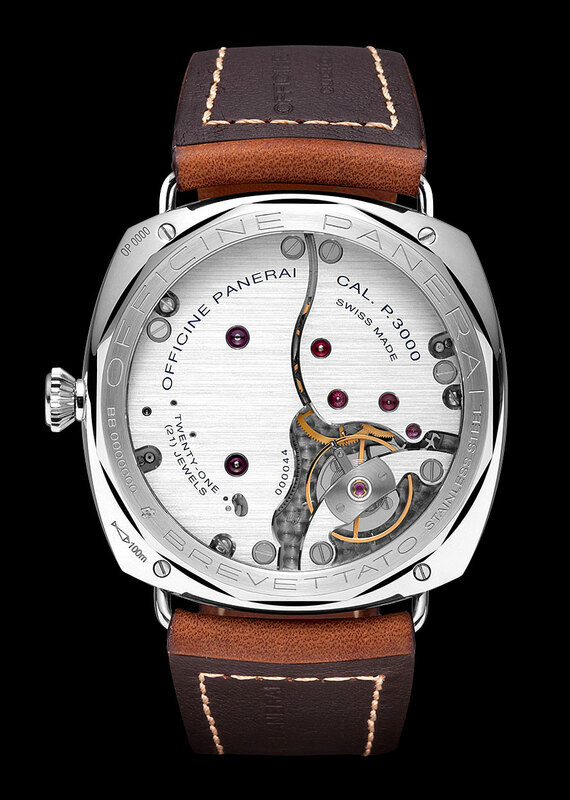 This is a hot watch for Panerai and seems to be the gateway watch for many. Martin Wilmsen took these superb photos of his PAM 317 GMT Chronograph. This model is nicknamed "The Black Night" since it is so dark black. 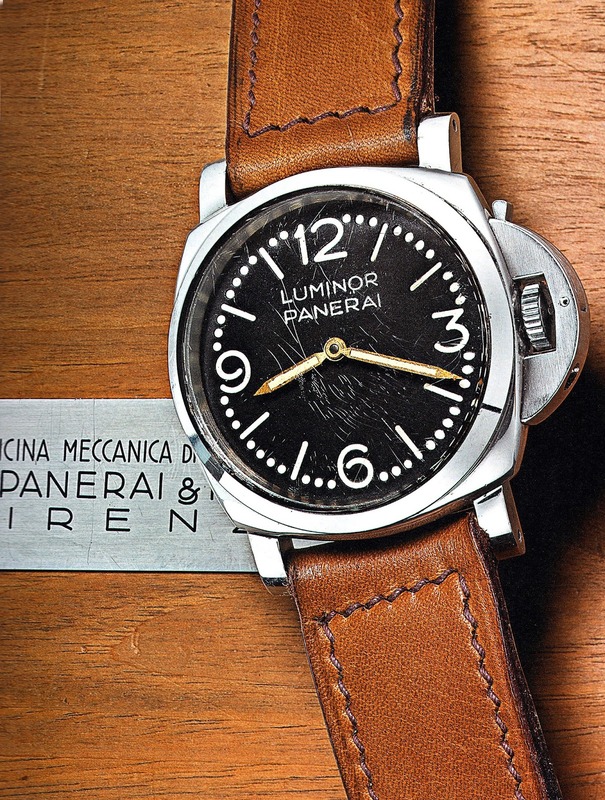 This model is really rare as Panerai only made 500 pieces. The ceramic case on this watch is not formed by traditional machining or casting, but by a process named "Isostatic Pressure", which results in an extremely hard case, which is estimated to be five times harder than stainless steel. The reason this model is named a "Monopulsante", which means "Monopusher" in English, is because the chronograph only uses by a single push button, which starts, stops and resets the Chronograph features. The photo below shows the exhibition case back which has a sapphire crystal so you can see the movement, which is also blacked-out. 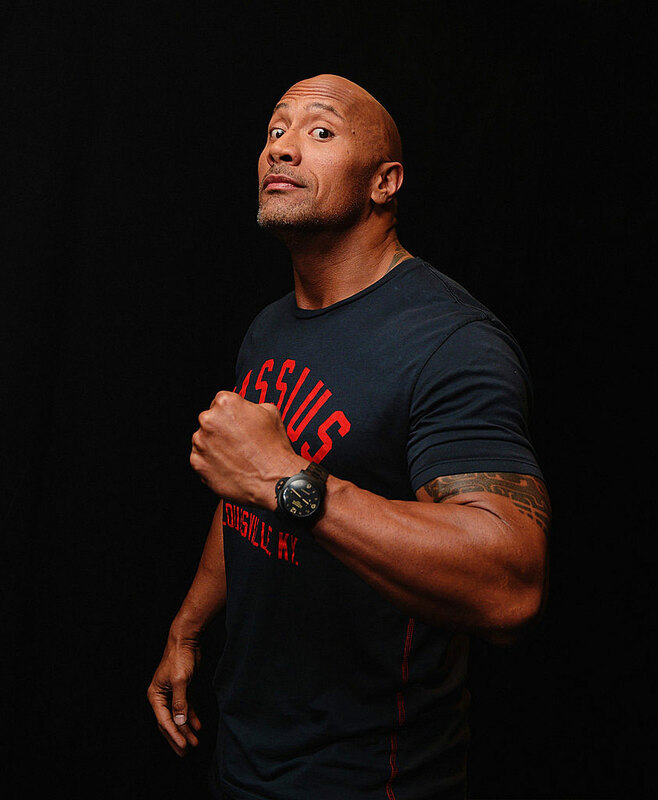 Tom Cruise wears Panerai in real life, and in the movie Tropic Thunder, he played the role of Les Grossman, whose character wore a 44MM Luminor Panerai as seen below. Obviously, it is amazing, the level of transformation Tom Cruise went through to change his real looks to look this way, with prosthetics and lots of makeup. 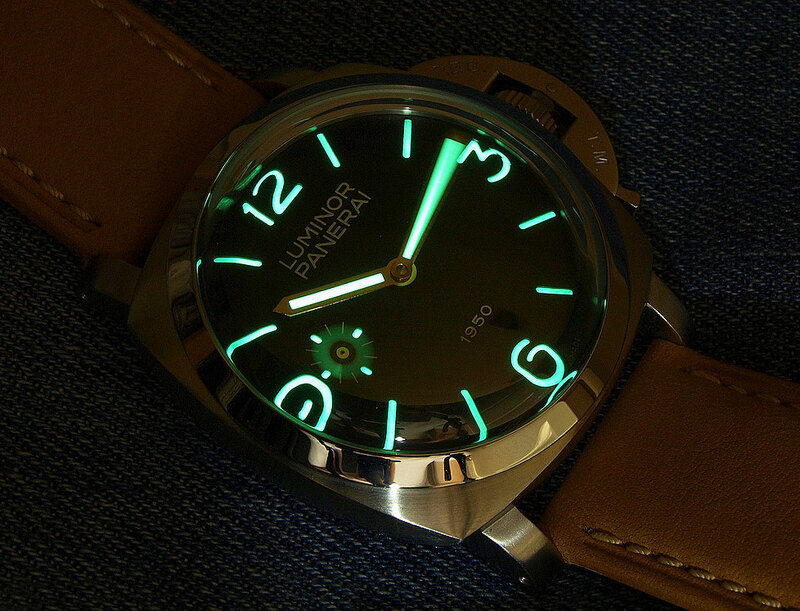 Luminor Panerai 1950 PAM00127 Fiddy GlowPower!!! Del took this fantastic lumeshot photo of his "Fiddy" PAM00127 glowing through a long exposure, which gives it an amazingly rich look. 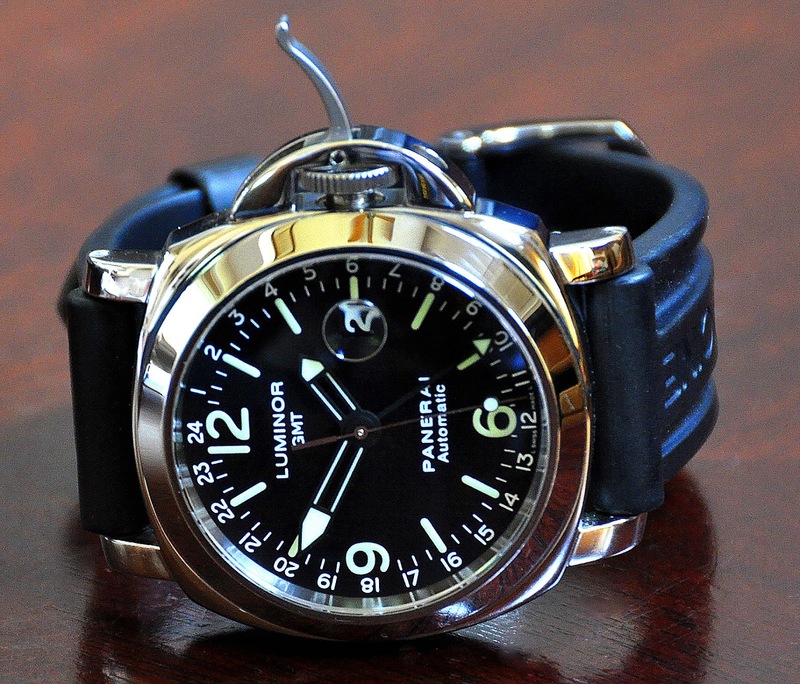 What a beautiful Panerai!!! Ken Griffey Jr., had an amazing Major League Baseball career which lasted 22 years! Griffey spent most of his career playing fro the Seattle Mariners and Cincinnati Reds, and briefly played for the Chicago White Sox. 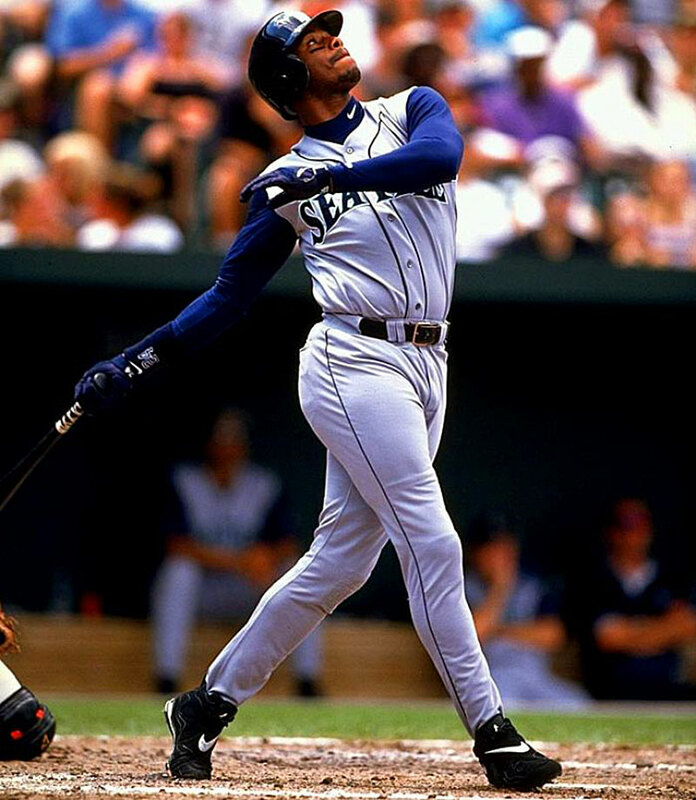 Ken Griffey made the All-Star thirteen times! 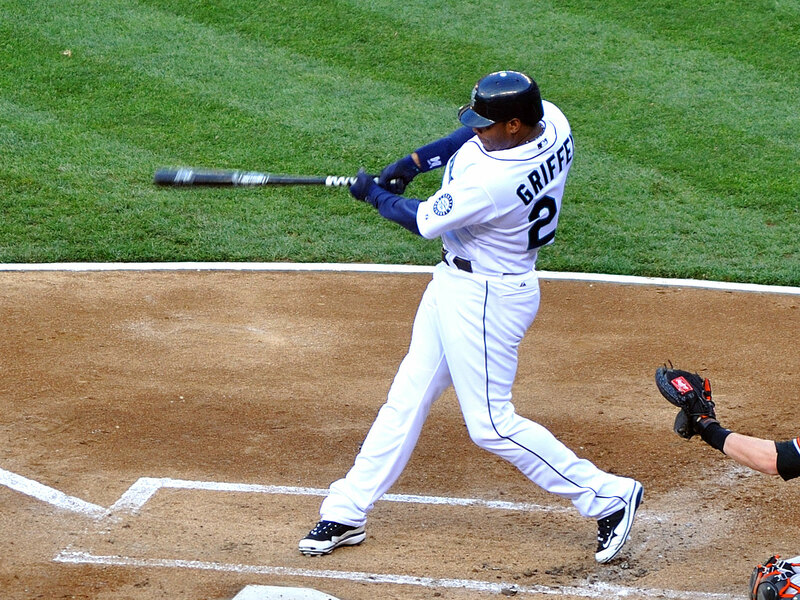 Ken Griffey Jr., to date is in ranked number six, for the most home run records at 630 home runs. 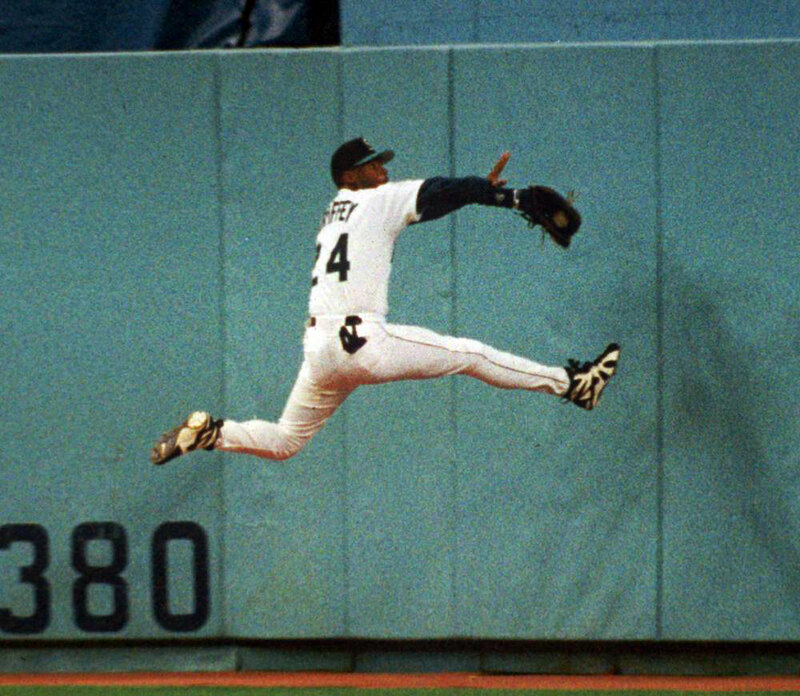 Ken Griffey Jr., was not only an amazing batter, but also excelled in his position as a center fielder. He was such an outstanding defender, he won the Gold Glove Award ten times.